In early January, a group of researchers from the Center traveled to Atlanta for the ASSA meeting. 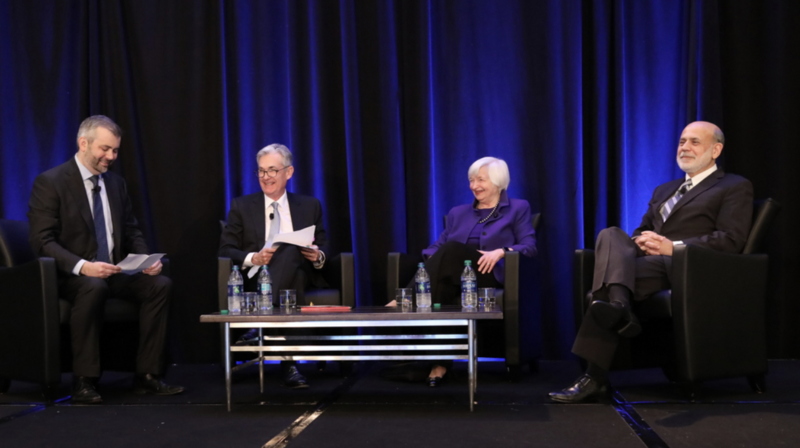 It is an annual meeting of over 10,000 economists. Many economists from the Center go annually to present papers and socialize with international colleagues. The conference itself focused on three large issues this year, the 10 year anniversary of the GFC, automation and gender discrimination in the economics profession. In addition, there are just over 1,000 papers presented across these few days that will lead the field in the period to come. A lot of the work from the Center takes place at the American Real Estate and Urban Economics Association, where the Center had the biggest highlights. Prof. Siqi Zheng, visiting Ph.D. Mike Langen and China Future City Lab Researcher, Rui Du, were all attending.